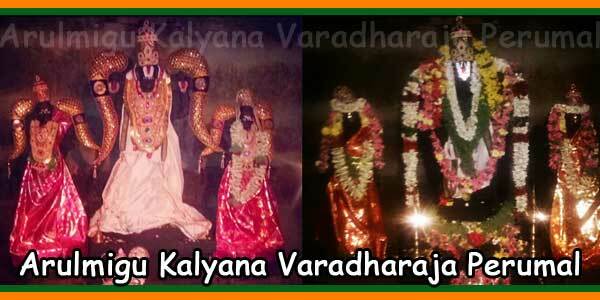 Arulmigu Kalyana Varadharaja Perumal Temple, an ancient temple of 500 year History, is located at Karatholuvu Village of Dharapuram Taluka in the Tiruppur district, Tamil Nadu. Amaravathi River flowing nearby the the temple one amongst the auspicious rivers of South India. During the last secret exile period of Pandavas, they served as servants in the kingdom of Viradapuram. You can see the history inscribed on a stone in the Thillapuriamman temple. Kongu region had 24 administrative parts. 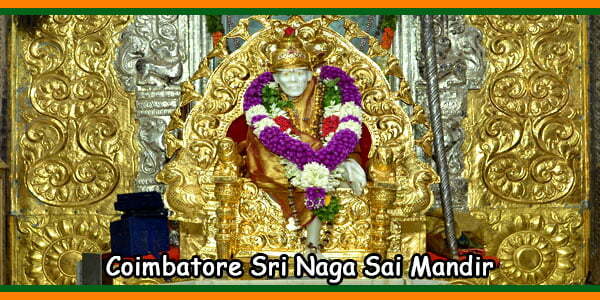 The king Kangar ruled this state in A.D. 2 and at that time the region was known as Kandapuram. This region was know as Paranthagapuram which was ruled by the King Paranthga Cholan of chola dynasty during 10th century. Pandiya’s and Madurai-naickers also ruled this area. Daring the ruling period of the Vijayanagar empire this region was was renamed to Dharapuram. 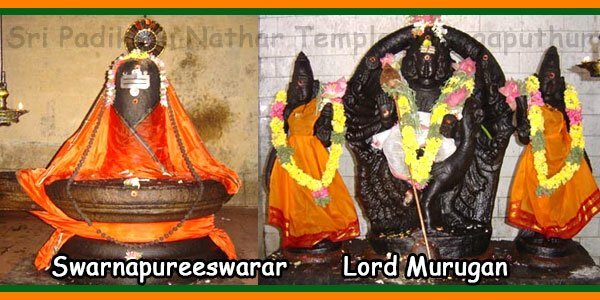 All of the kings who ruled this region prayed “Sridevi & Bhudevi Sameetha Kalyana Varadharaja Perumal” before they were sworn in as Kings. 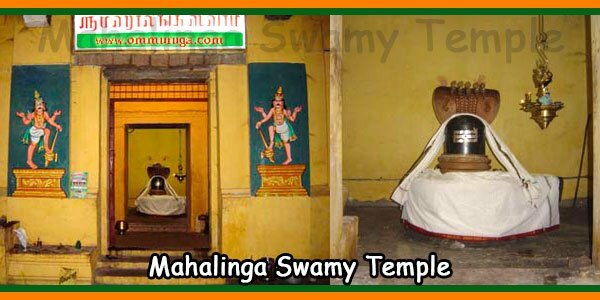 This Temple had lands in the Kongoor, Kolumam and Kadathur regions. 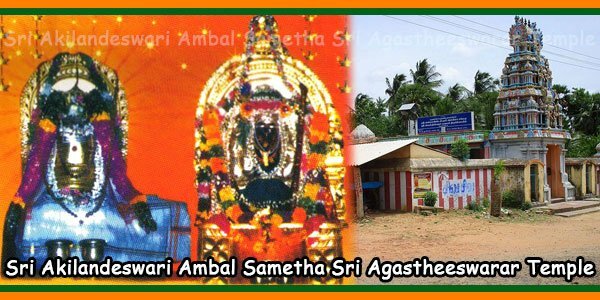 In 1321 the administration of the temple was administrated as a samanapalli.